Fresh from collecting a swag of ARIA awards, Missy Higgins was on the road playing a series of sold out events in Adelaide, Sydney, Brisbane and Melbourne. 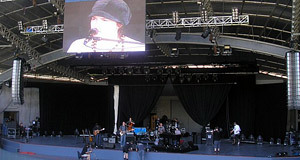 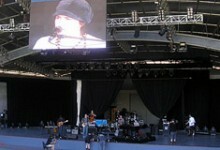 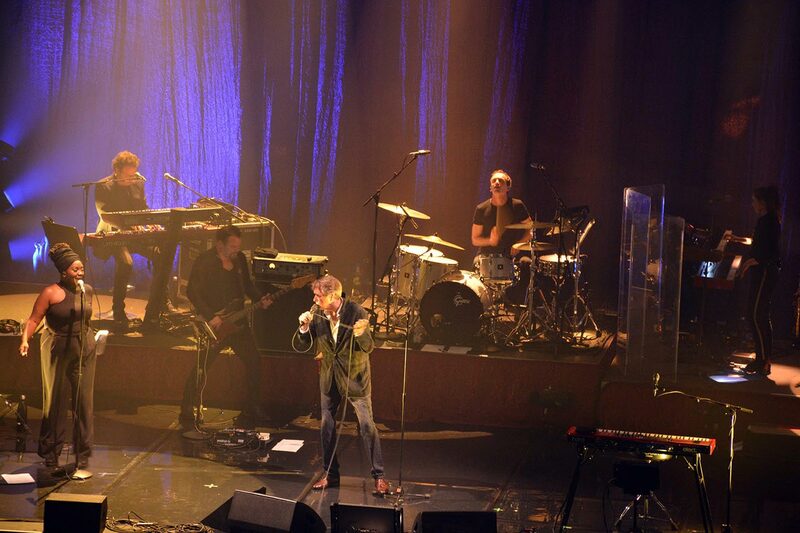 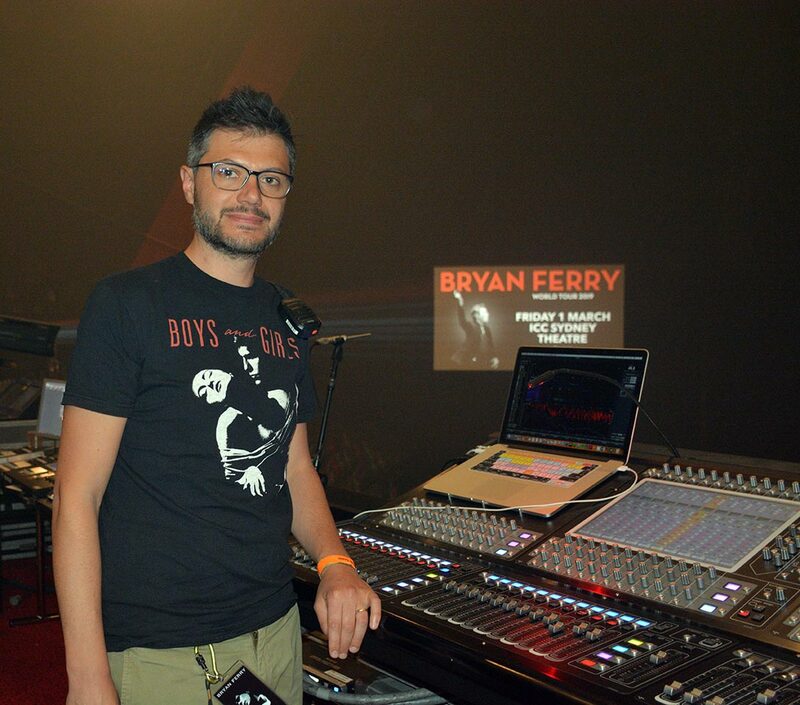 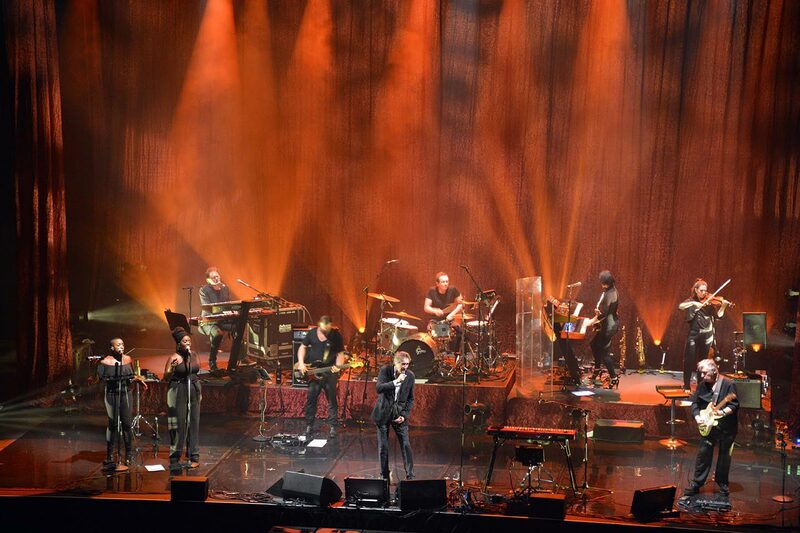 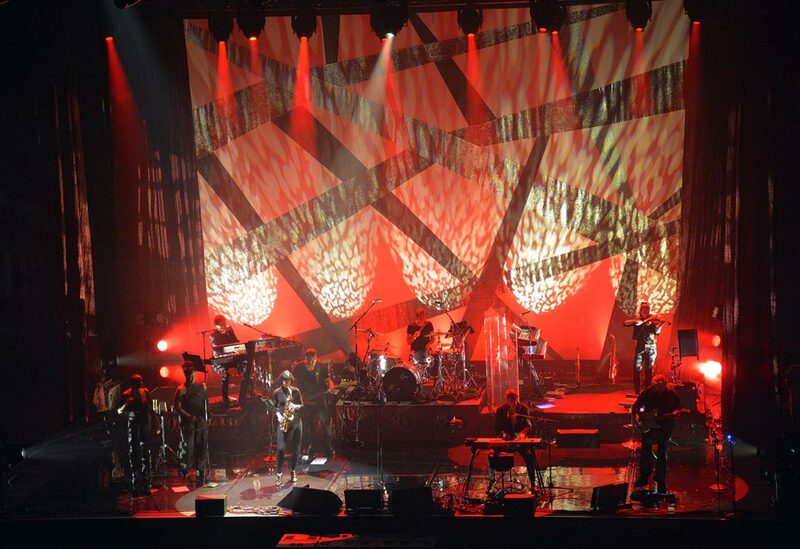 Johnston Audio Services provided a Nexo Geo-T system for the tour. 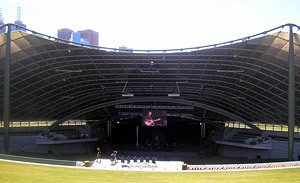 For the Sydney show at Centennial Park, which was a sell-out of 18,000 people, the Geo T was augmented by delay stacks of Nexo Geo-S.
Centennial Park is situated in the middle of prime real estate and shows held there invariably draw noise complaints from the neighbouring residents. The controllability of the Geo-T helped to contain the audio to the concert area which in turn kept the noise consultants happy – with no complaints! 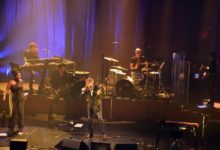 The same issues are prevalent at Melbourne’s Sidney Myer Music Bowl – and again – a faultless show without any trouble from the sound consultants! 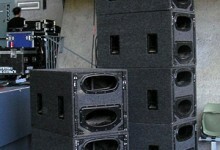 The main system included 24 x Nexo Geo-T 4805 cabinets, 6 x Nexo Geo-T 2815 cabinets and 12 x Nexo CD18 subs. 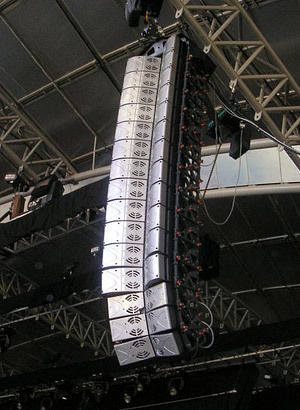 Nexo Alpha-e was utilised as front fill. 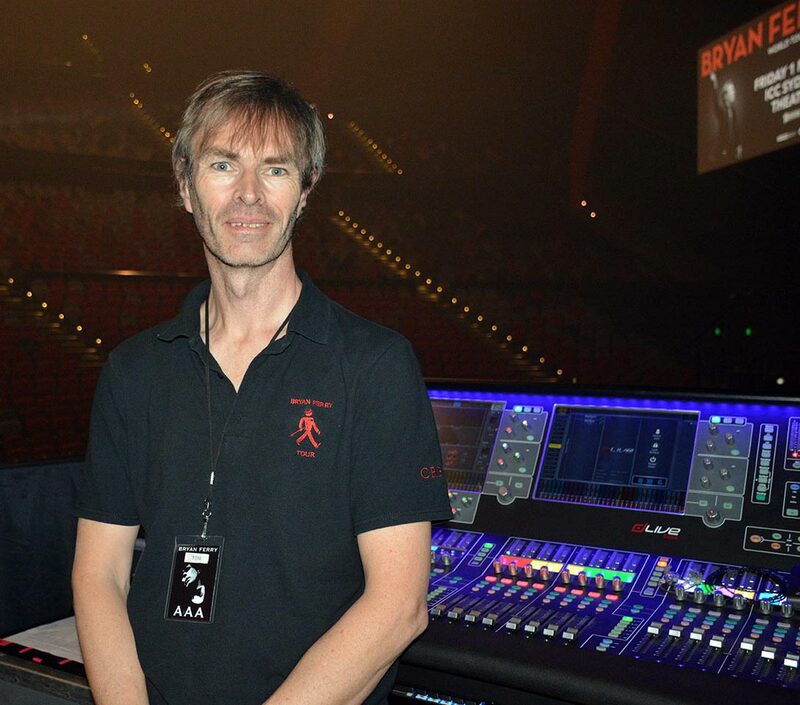 The system was powered by Camco Vortex 6 amplifiers and controlled with Nexo NX241 processors and Lake Contour. 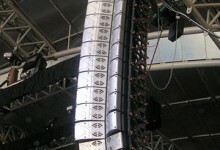 The delay system included 16 Nexo Geo-S 805 cabinets and 2 x Nexo Geo-S 830 cabinets, powered by Camco Vortex 6 amplifiers. 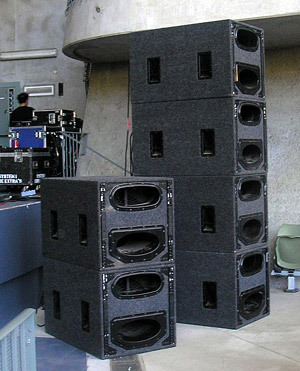 The monitor rig was Nexo PS15 cabinets – also powered by Camco. 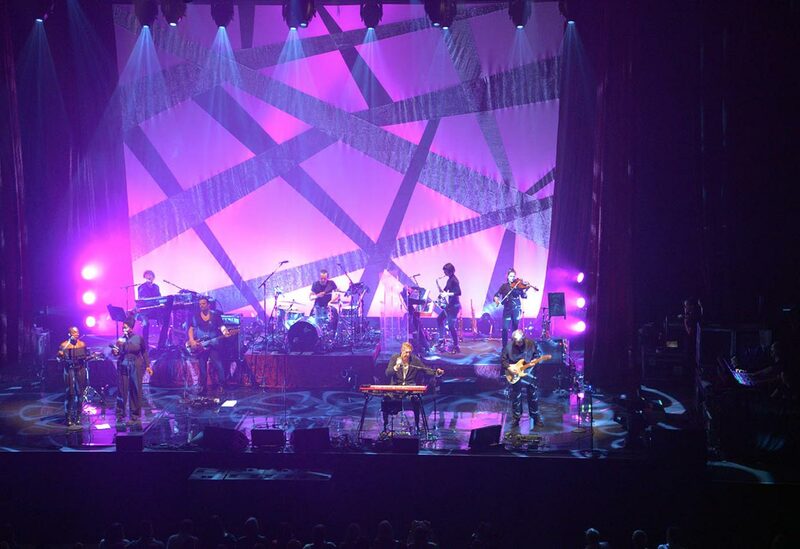 Missy Higgins’ FOH engineer Brent Gray mixed the show on a Midas XL4 and monitor engineer Saul Skouterides utilised a Midas Heritage 3000 console.